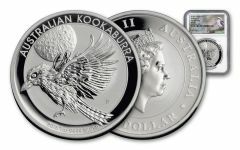 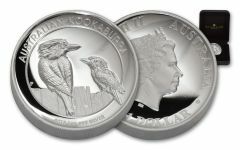 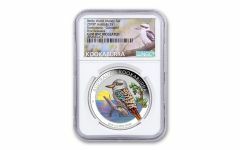 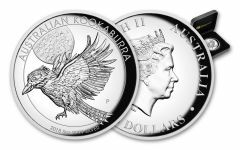 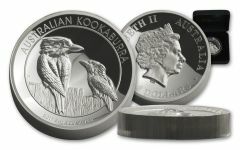 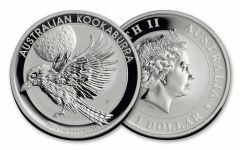 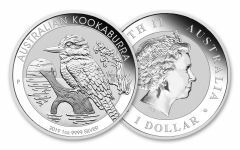 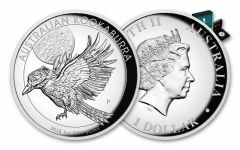 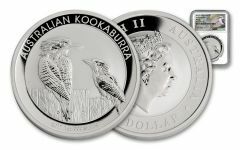 Since 1990 the Kookaburra coin has emerged as a popular coin among collectors. 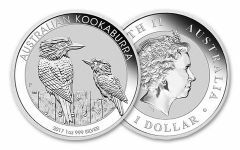 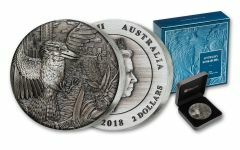 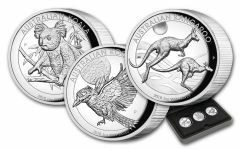 The Royal Australian Mint has struck some highly popular Australian coins such as the famous Kangaroo coins and Koala coins, and the Kookaburra is no different. 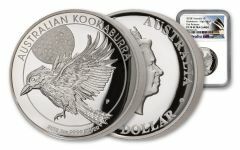 Struck in 99.9% silver, this coin features valuable metal in addition to its unique design.